« Older: Editorial: Who is running the paper? John McAfee, the man who Belize police say is still a person of interest in the murder of Gregory Faull, is still making news. 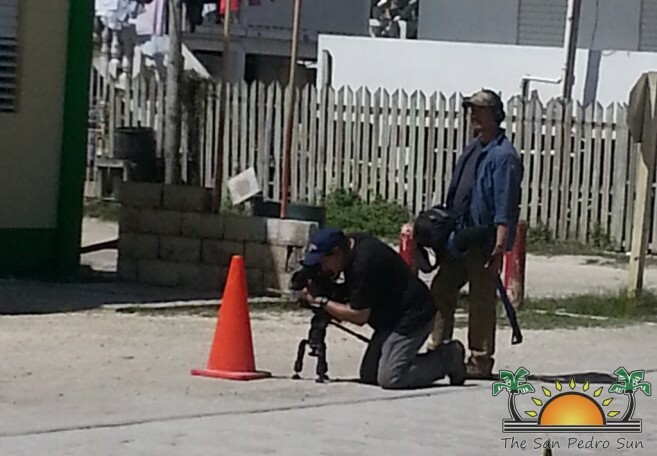 A crew of three from Dateline NBC was in Belize filming segments for a follow up on Faull’s unsolved murder. The Dateline NBC team arrived in Belize on Saturday March 14th and re-visited the area where both Faull and McAfee lived and other parts of the country. The material will be used as part of Dateline NBC’s new series called “Dateline: The Real Blacklist” and it will be hosted by NBC’s Richard Engel. The mini-series focuses on conspiracy-themed investigations and crimes that involve larger-than-life perpetrators and circumstances surrounding unsolved crimes. The former computer antivirus pioneer McAfee has remained a “person of interest” to Belize police in their investigation into the murder of Gregory Faull. Faull, an American national was found murdered on November 11, 2012 inside his home on north Ambergris Caye. 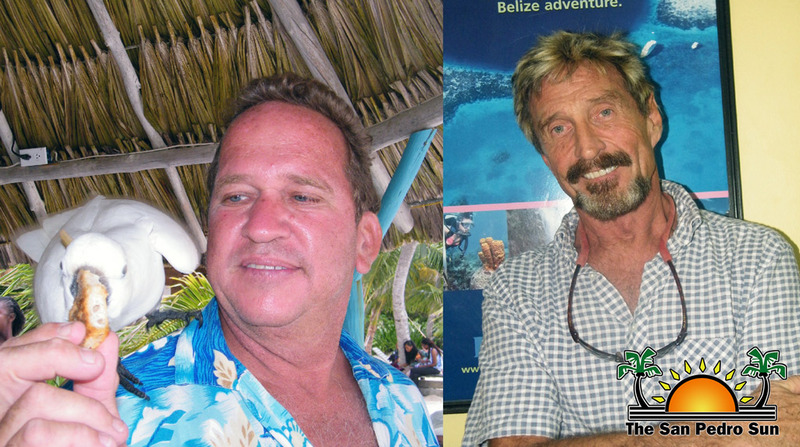 While McAfee was never accused of the murder, the millionaire ran from Belize after he learned that Belizean authorities wanted him for questioning as a person of interest. Faull and McAfee were bitter neighbors because of McAfee’s ferocious dogs which he would allow to roam on the beach to drive people away from his nearby property. Faull, a neighbor who used the beach almost daily, had complained about the dogs to local authorities and even threatened to kill them if nothing was done. One day after four of McAfee’s dogs were allegedly poisoned, Faull was discovered in his beach-side home murdered with a single gunshot to the head. No visible signs of forced entry was seen on Faull’s property, and nothing was stolen from his house. Since then, McAfee remains a person of interest in Fuall’s murder, which is still an open investigation. The episodes of Dateline: The Real Blacklist will air on Thursday March 19th starting at 7PM. Editorial: Who is running the paper?